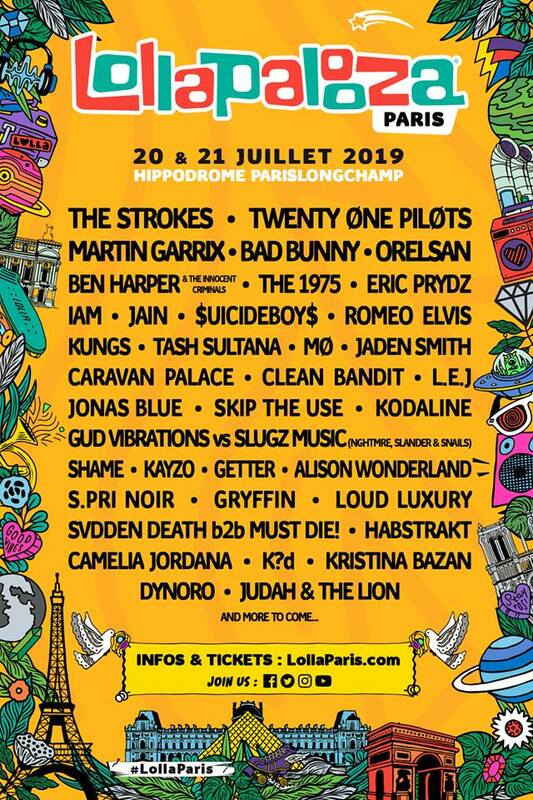 Lollapalooza Paris have finally announced a mammoth list of their first names for their 2019 edition, including The Strokes, Twenty One Pilots, Martin Garrix, Bad Bunny and Orelsan at the top of the billing. Joining them are Ben Harper & The Innocent Criminals, The 1975, Eric Prydz, IAM, Jain, Clean Bandit, Jonas Blue, Jaden Smith amongst others. The full list can be seen below. The two-day festival takes place in the French capital's iconic Longchamp Racecourse on 20 & 21 July. Lollapalooza was conceived in 1991 in Chicago, Illinois, but at the turn of this decade began to expand internationally, branching out to the likes of Santiago, Chile and Sao Paolo, Brazil, before arriving in Europe in 2015 in Berlin's Tempelhof. 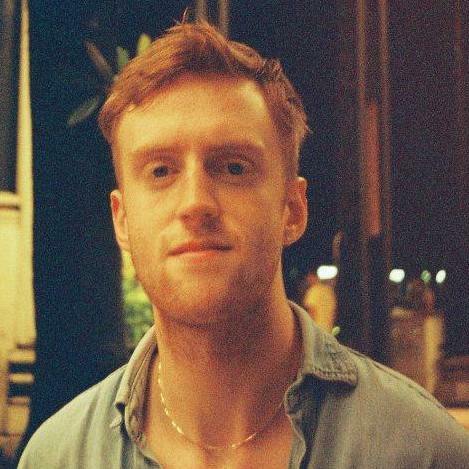 Paris joined the Lolla family a year later, with its inaugural event held in the capital's Longchamp Racecourse in 2017. The first Parisian edition included the likes of Lana Del Rey, Red Hot Chili Peppers and The Weeknd. For more information visit our Lollapalooza 2019 festival guide, and book your trip to this summer's festival here.